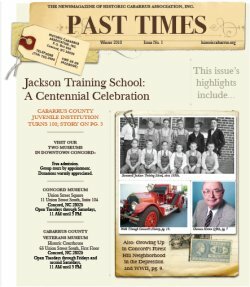 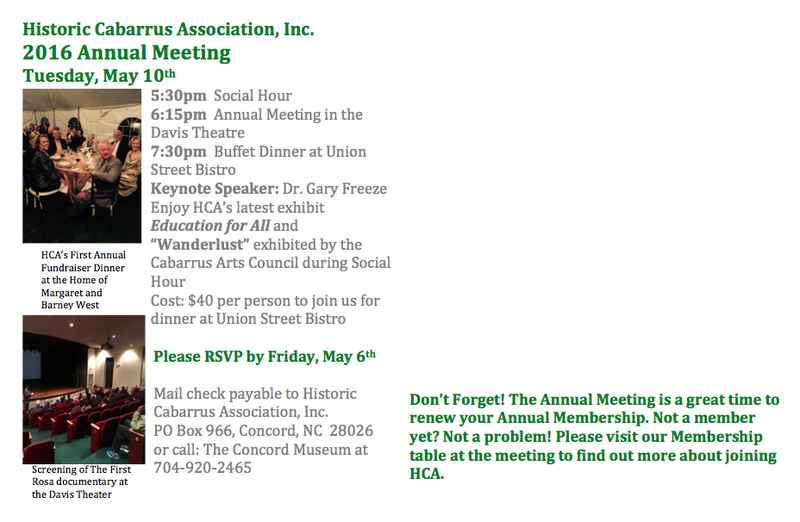 April | 2016 | Historic Cabarrus Association, Inc. 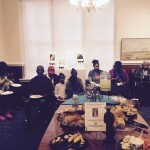 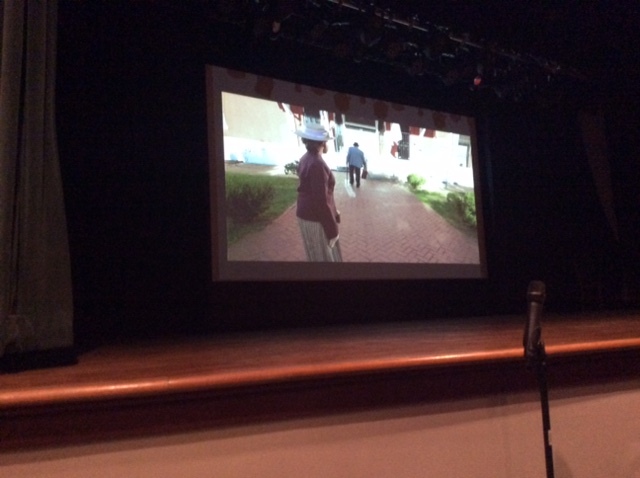 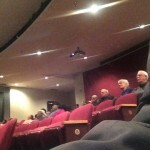 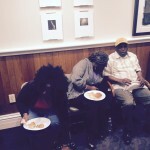 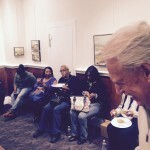 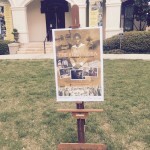 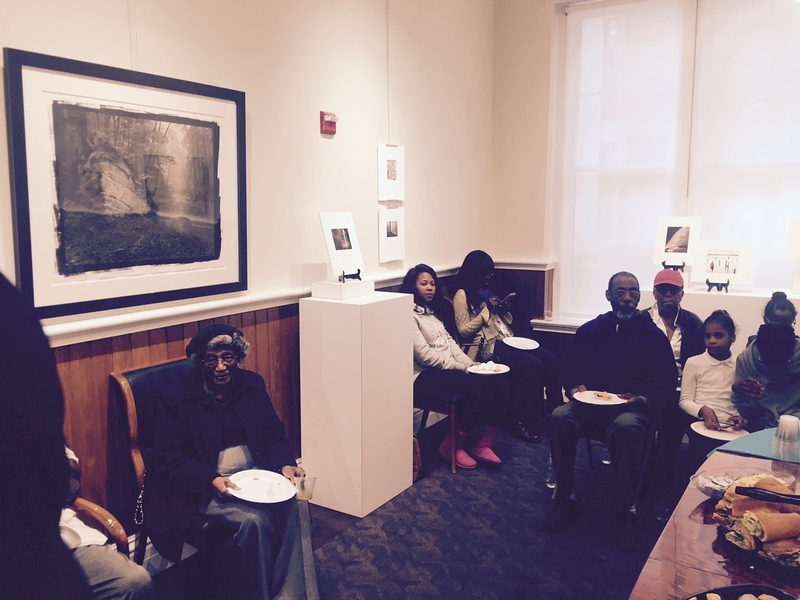 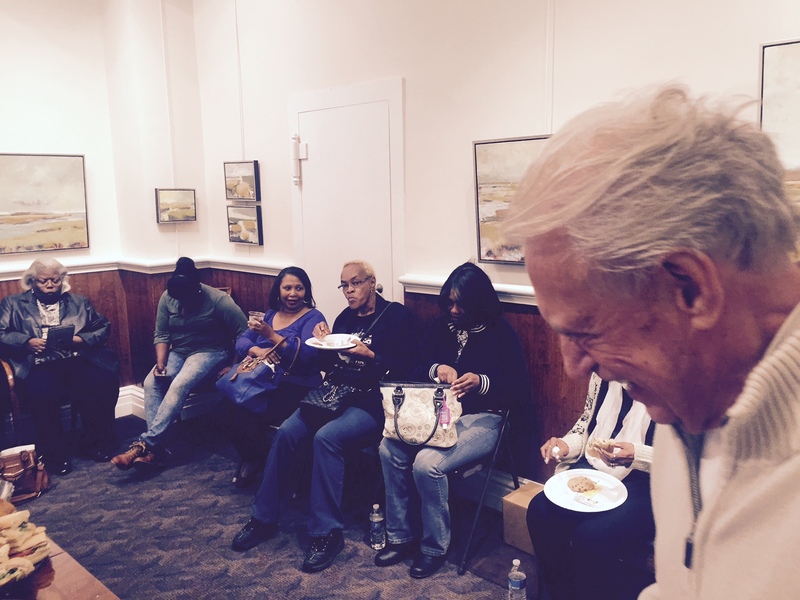 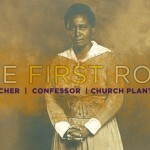 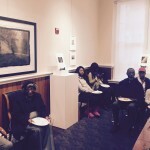 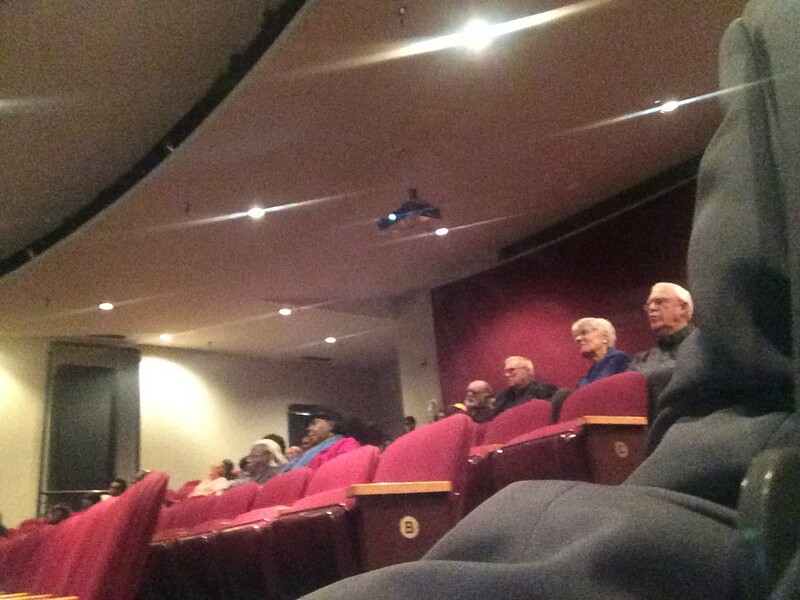 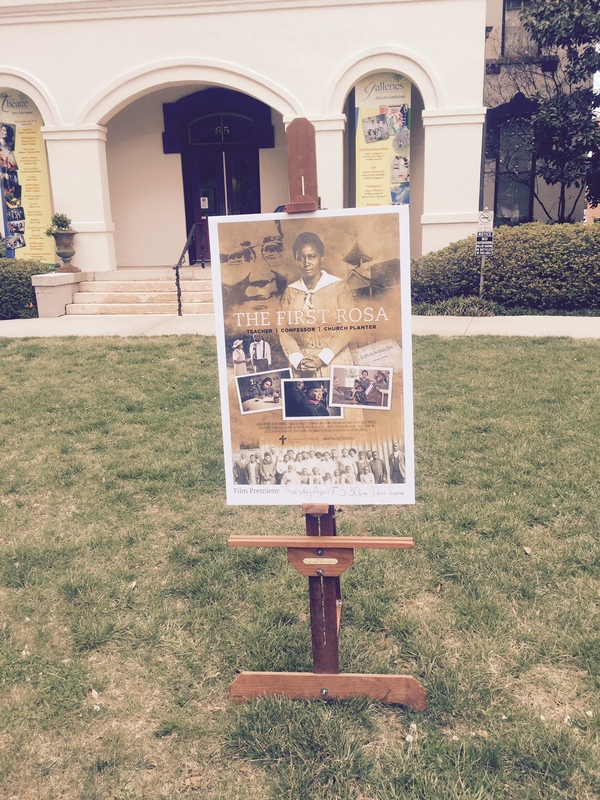 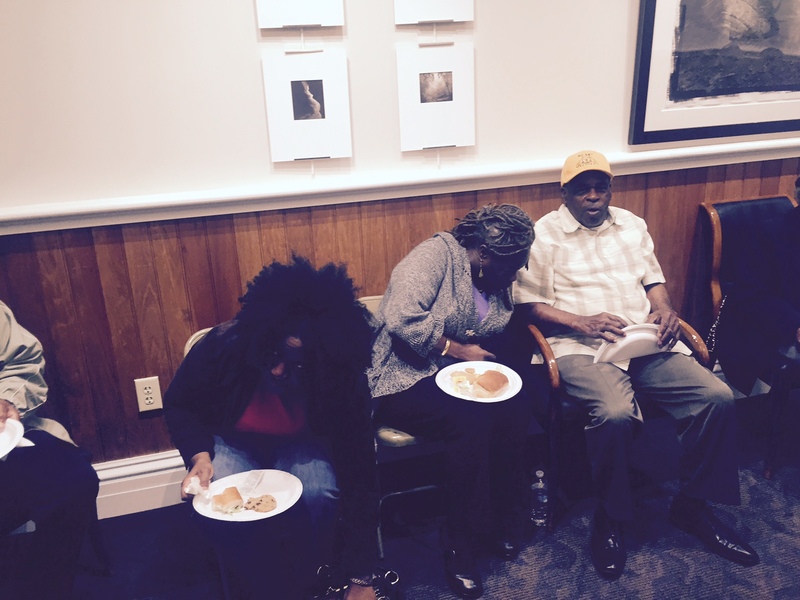 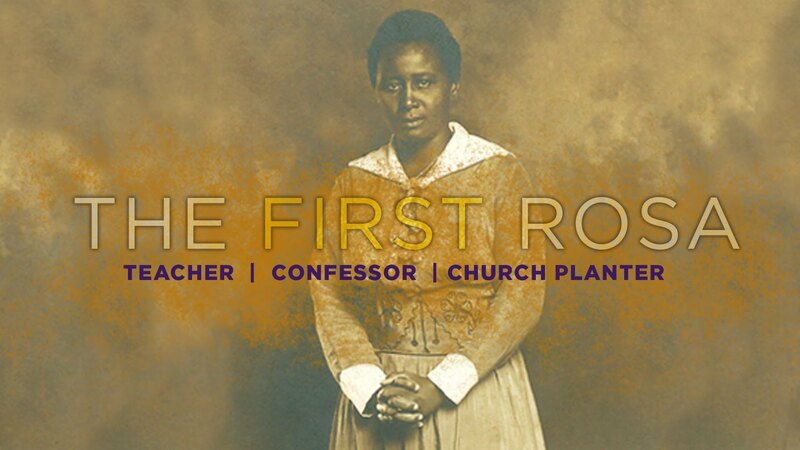 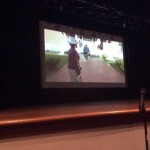 Historic Cabarrus hosted a free screening of the documentary film The First Rosa on Thursday, April 7th. 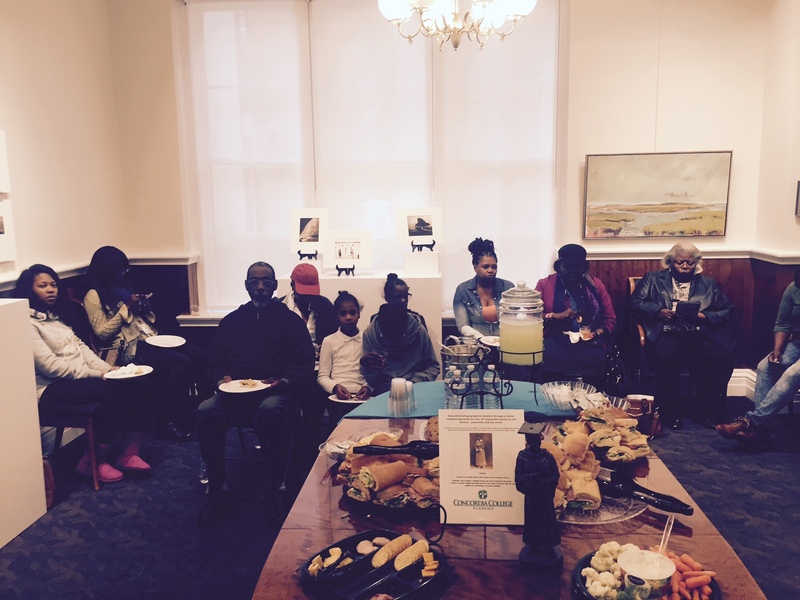 The evening was a resounding success and we enjoyed spending the evening with everyone who attended! 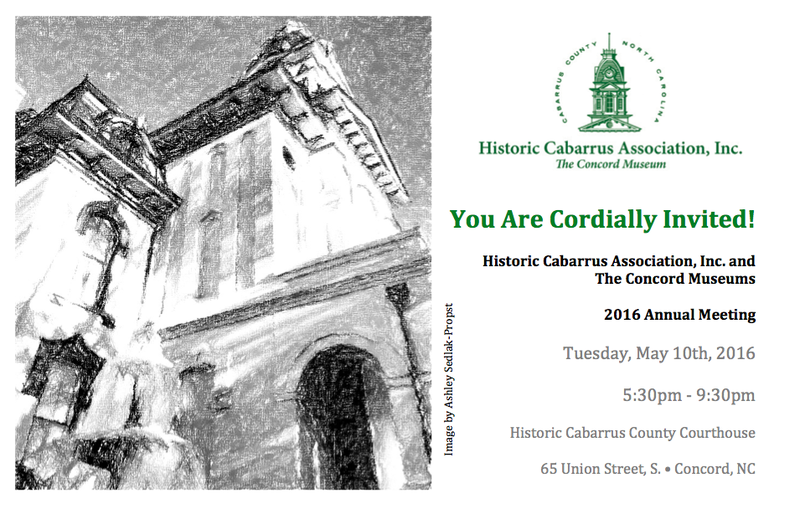 Please like us on Facebook and follow us on Twitter @HistoryCabarrus to keep up to date on all of our events and upcoming exhibits!